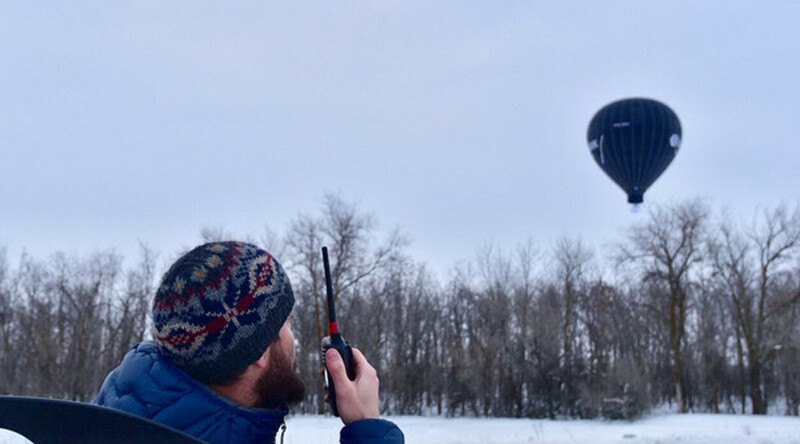 Russian adventurer and Orthodox priest Fedor Konyukhov has once against broken the world record – this time by making the longest hot air balloon flight, staying up in the air for over 55 hours. 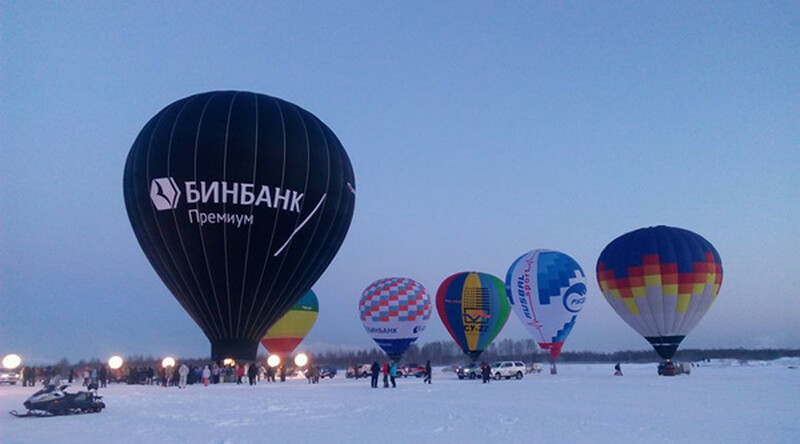 Konyukhov and hot air ballooning expert Ivan Menyaylo set out from the Yuzhny airfield in the city of Rybinsk, some 300km north of Moscow, and then flew more than 1,000 kilometers over seven central Russian regions to the south east. They eventually landed in the town of Krasny Kut in the Saratov Region, not far from the Russian border with Kazakhstan. The flight took over two days – 55 hours 14 minutes, to be precise. The previous world record of 50.5 hours was set by two Japanese hot air balloonists. “Everything is super, just excellent! 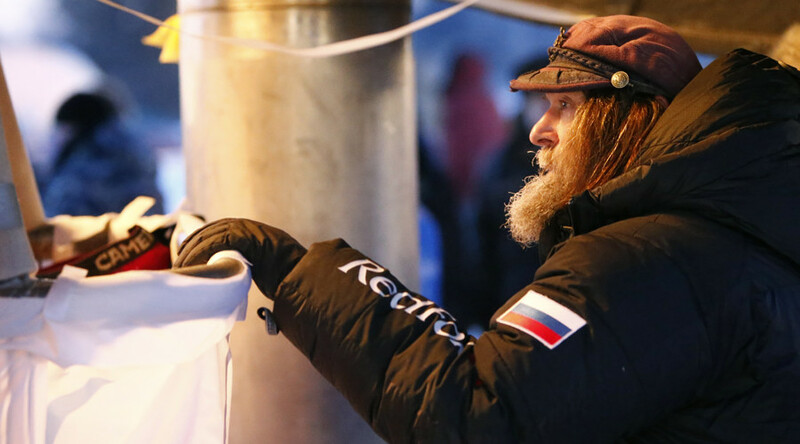 [The adventurers] are just a bit cold,” a member of the Konyukhov’s support team said, referring to the two balloonists, after the landing. The Russians’ hot air balloon had a volume of some 10,000 cubic meters and weighed about 5 tons, according to Konyukhov’s website. At times, its speed reached 31 kph and a maximum height was 326 meters above the Earth’s surface. The previous record was held by Japanese adventurers Michio Kanda and Hirazuki Takezawa in 1997, who took off from Canada and landed in the US. They spent 50 hours and 38 minutes in the air.